SE 17th Street Mobility Plan | Kittelson & Associates, Inc. This project is being undertaken by the City of Fort Lauderdale to objectively evaluate possible improvements to the 17th Street Corridor in order to improve multimodal options, safety, operations, and connectivity. 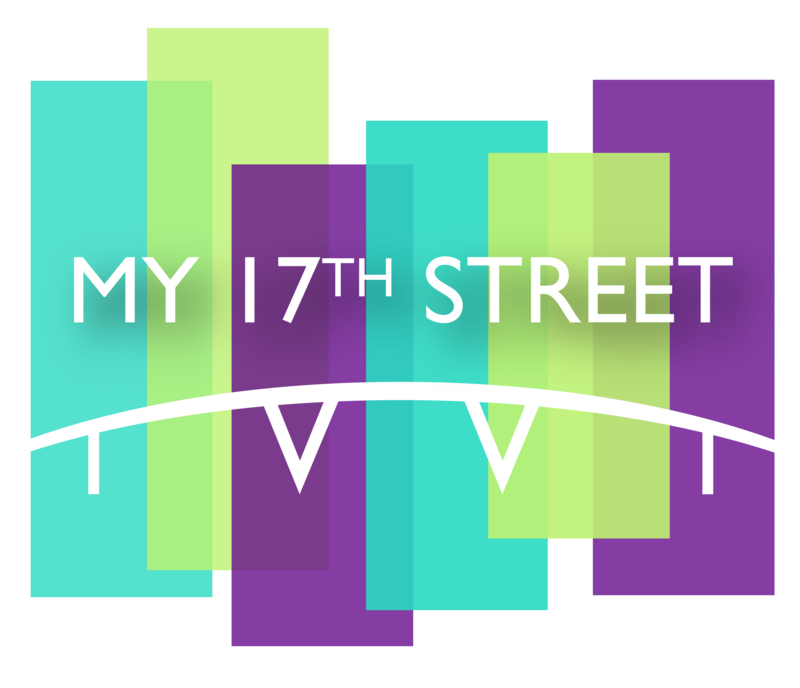 The study will document existing multimodal corridor conditions, existing and future travel needs, and community visions and desires for the 17th Street Corridor. The Planning Study will result in a corridor plan that documents the guiding goals and objectives along with a summary of the range of multi-modal solutions identified to address the corridor mobility needs. Public participation is a central facet of this project! The issues and opportunities identification phase of this project has ended. Please click on the link below to review the draft master plan materials from Public Meeting 3, which was held on December 14th, 2016. If you have any further comments, please e-mail us at 17st@fortlauderdale.gov. Having trouble viewing or using the map? Please contact 17st@fortlauderdale.gov with your comments.